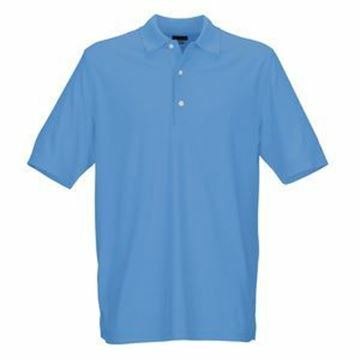 Stylish looking shirt in mainly light blue with a small amount of decoration in a darker shade of blue. 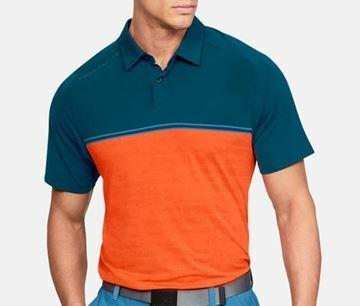 Light colour scheme that would look great with a variety of trouser style and colour. 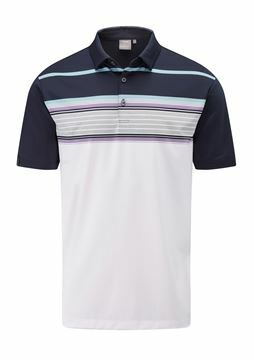 Great looking polo in grey with pink stripey sleeves. 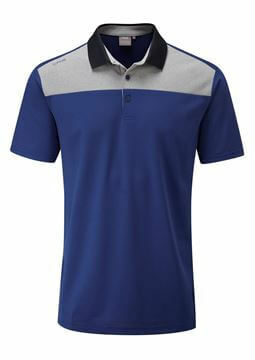 Lovely design, great colours and quality fabric. 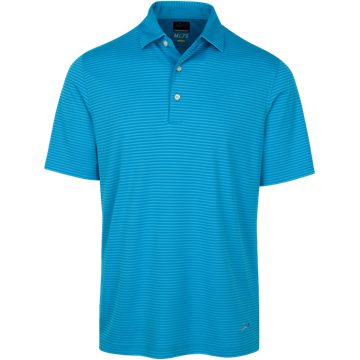 Greg Norman Pro Series polo shirt in aquamarine, which is a lovely shade of blue. 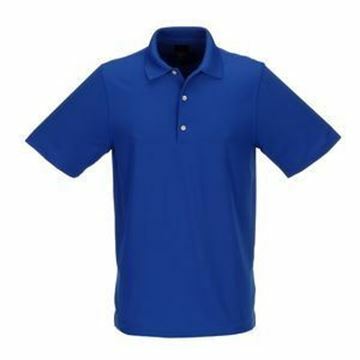 Cool, dry and breathable polo shirt that looks great. Plain black polo shirt from Greg Norman. 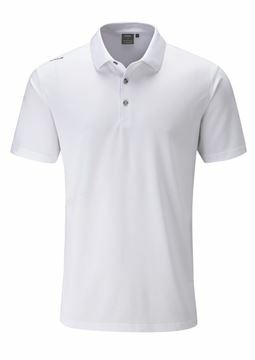 Play Dry technology keeps you dry and comfortable, which is what you need on a warm day on the course. 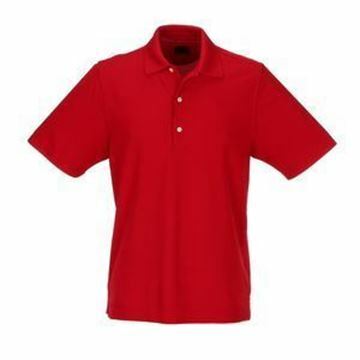 Also available in XXXL. 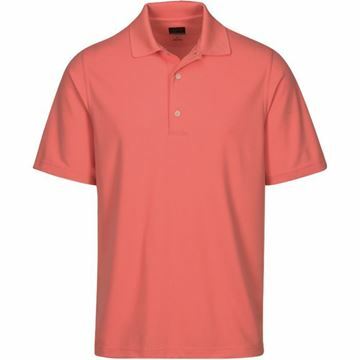 Brightly coloured polo shirt in Calypso Coral, which is a vibrant shade between red and pink. 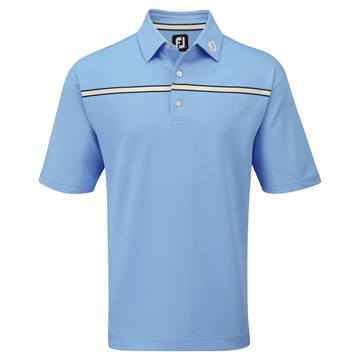 The Greg Norman Pro Series shirts are made from performance, breathable fabric. 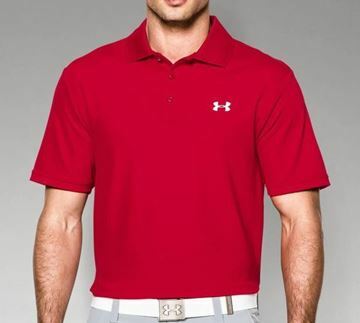 Deep shade of red, vibrant and colourful. 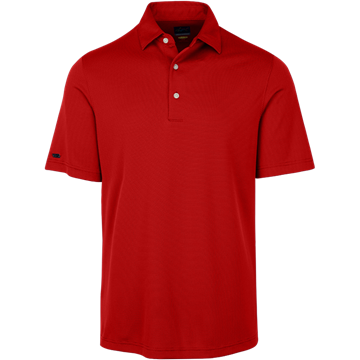 The Cardinal Pro Series polo shirt from Greg Norman will keep you cool and dry and its a really nice colour. Also available in XXXL. New colour for 2018 - Caribbean Blue. 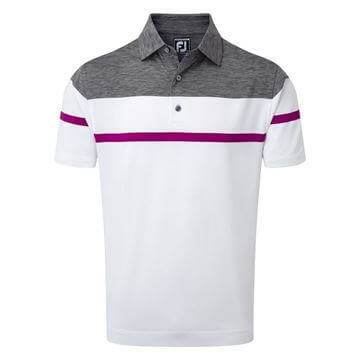 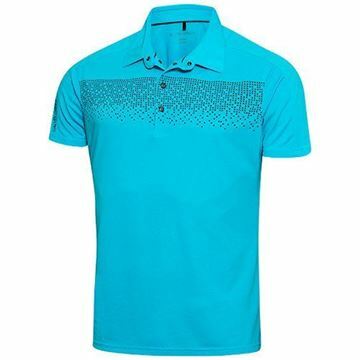 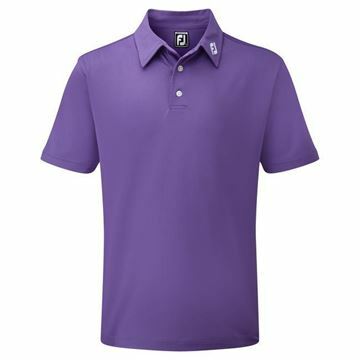 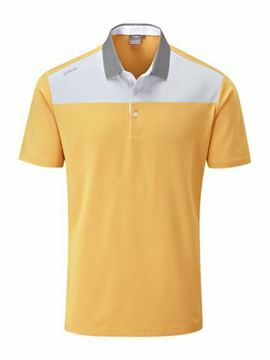 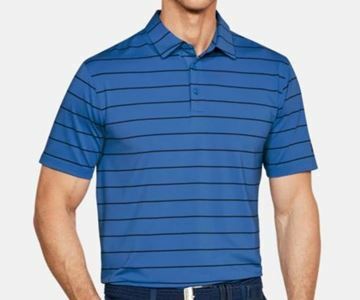 Vibrant and colour shade made from Greg Norman Pro Dry fabric that is designed to keep you cool and dry. 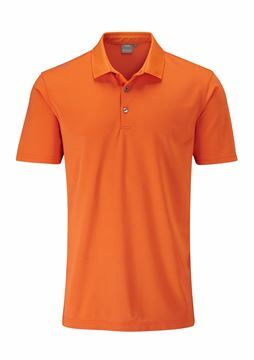 New colour for 2018 - Coral Sun. 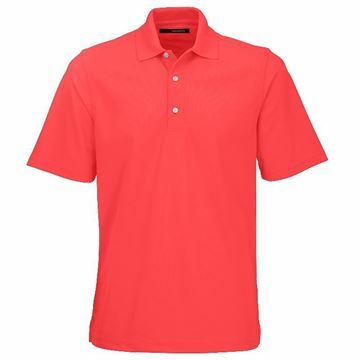 A distinctive colour which is a mix of red and pink. 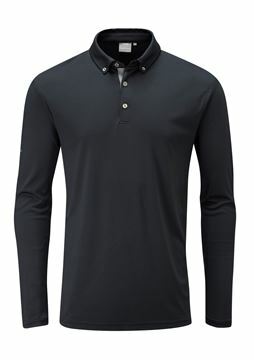 Very comfortable shirt that feels light and breathable. 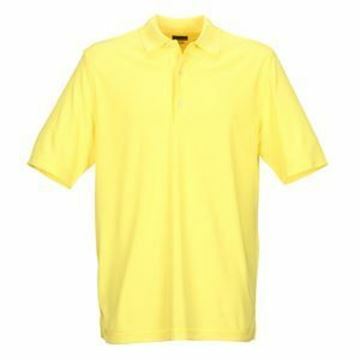 Bright yellow polo shirt from Greg Norman. 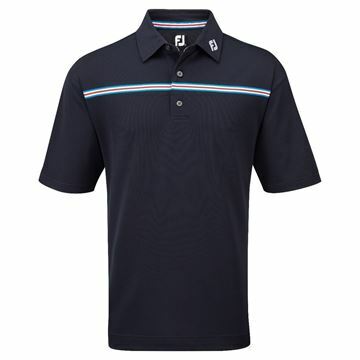 Pro Series with Pro Dry technology which is a breathable fabric that keeps you cool and dry on a hot day. 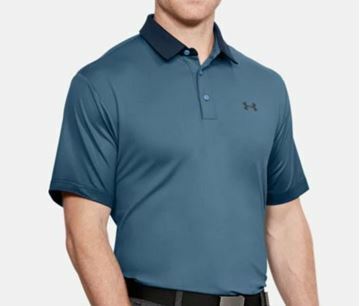 Also available in XXXL. 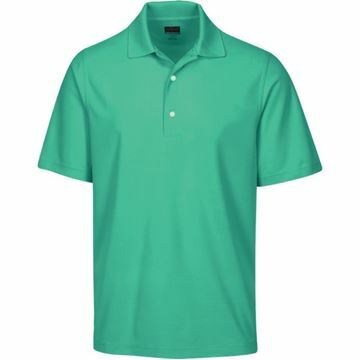 Island Green is a bright and vibrant shade that stands out in a crowd. 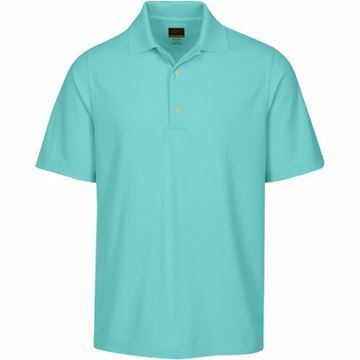 Made using the finest moisture wicking fabric that make the Greg Norman polo shirts some of the best. 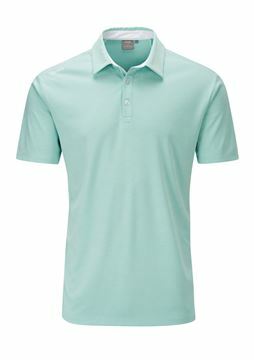 New colour for 2018 - Jade. 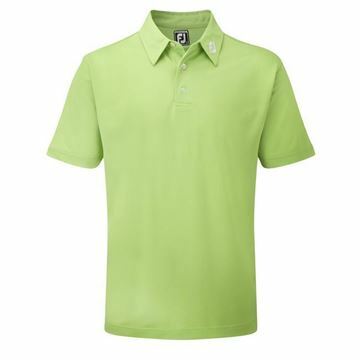 A beautiful looking green polo shirt from Greg Norman. 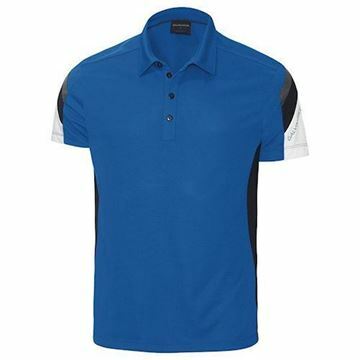 Brightly coloured polo shirt that is made from performance and extremely comfortable fabric. 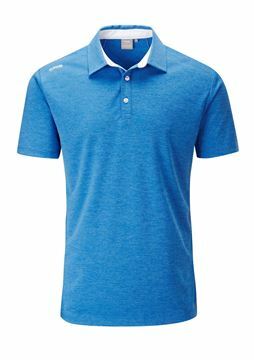 Maritime is a lovely shade of blue, maybe it reminds you of the sea but if not its still a great looking colour. 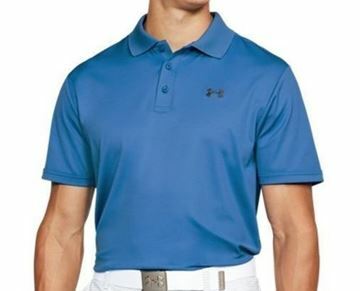 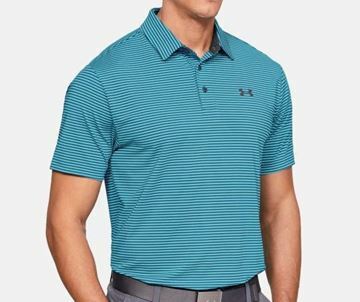 Lightweight and breathable fabric make this polo very comfortable. Also available in XXXL. Smart looking navy polo shirt from Greg Norman. Designed to be lightweight and breathable, which is perfect for keeping you cool and dry. 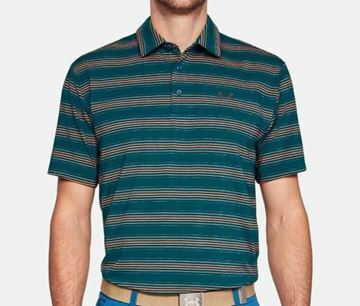 Also available in XXXL. New colour for 2018 - Pink Isles. 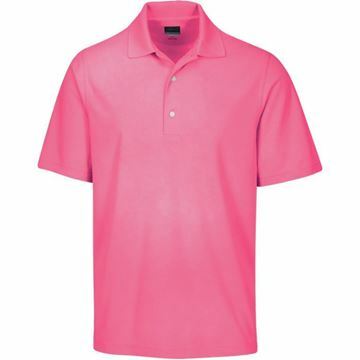 Bright and vivid shade of pink, which is a great looking colour that stands out. 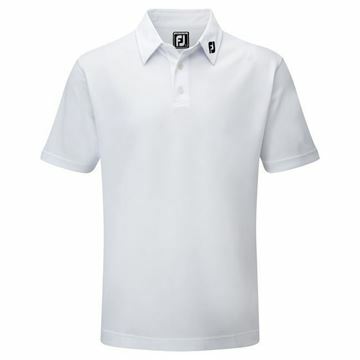 Light and comfortable polo from Greg Norman. 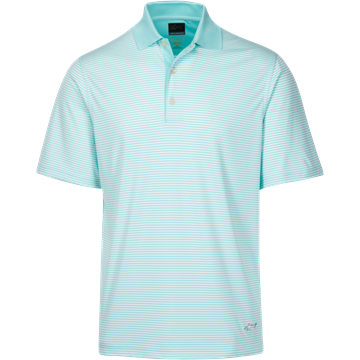 New colour for 2018 - Seaglass. Pale colour but is very distinctive looking, would look great with a variety of trouser colour. Breathable and lightweight. Great looking shade of blue called Varsity. The Greg Norman pro series polo shirts are light, comfortable and keep you sweat free. 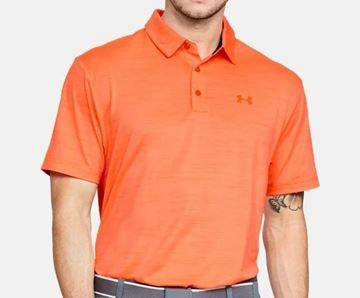 Also available in XXXL. 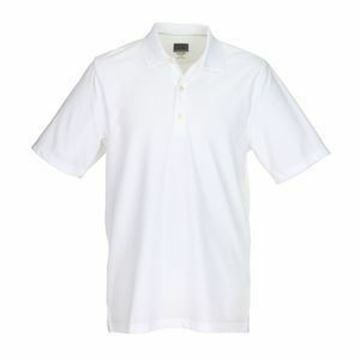 Plain white polo that will go with pretty much any colour of trouser. 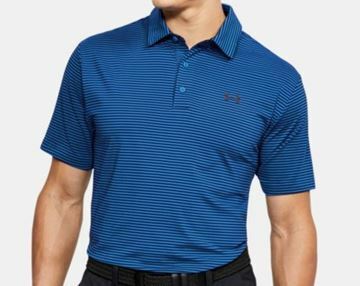 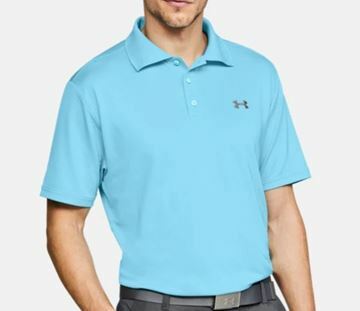 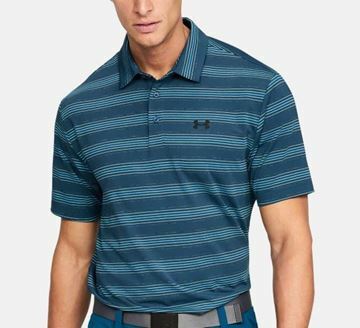 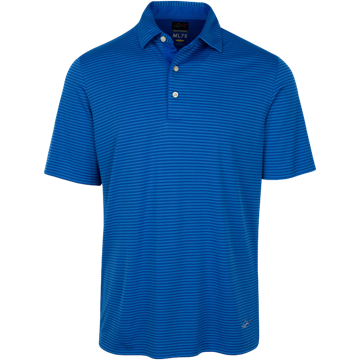 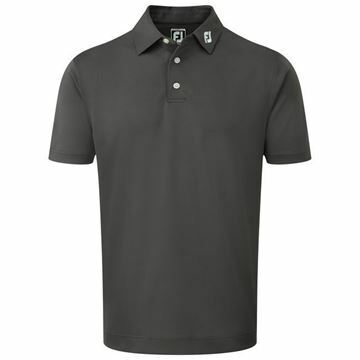 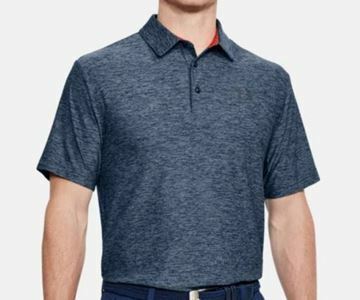 Greg Norman polo shirt made from performance Pro Dry fabric that keeps you cool and sweat free. 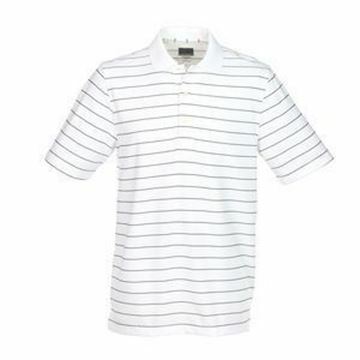 Also available in XXXL. 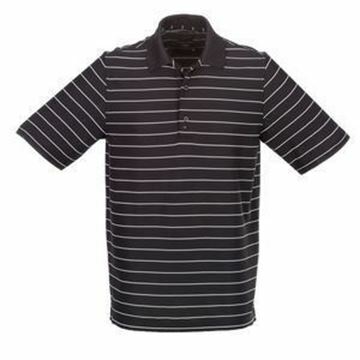 Black/White horizontal striped polo shirt from Greg Norman. Play Dry moisture management keeps you cool and dry. Very bright Red/White striped design, extremely comfortable polo shirt from Greg Norman. 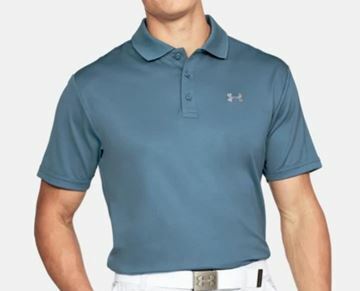 Lightweight and breathable. 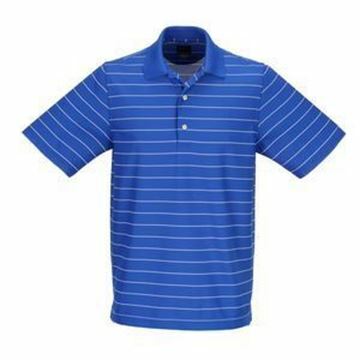 Lovely looking blue and white striped polo shirt from Greg Norman. 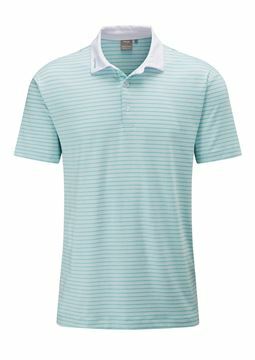 This pique is comfortable and breathable. Smart looking Greg Norman pique polo shirt in Navy/White. 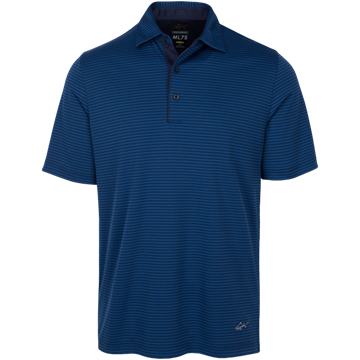 With PlayDry technology to keep you cool and sweat free. 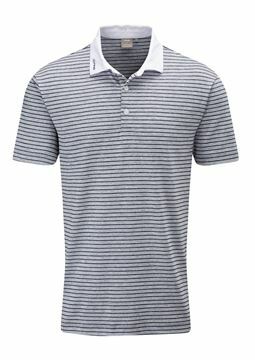 Light colours keep you cooler in hot and sunny condition, which makes this white/black striped pique polo from Greg Norman ideal! Footjoy stretch fabric that keeps you cool and dry. 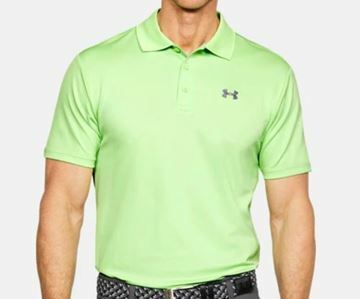 Breathable and lightweight performance fabric. 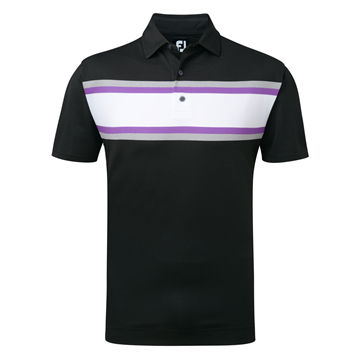 Lisle design polo shirt in white, grey and purple. 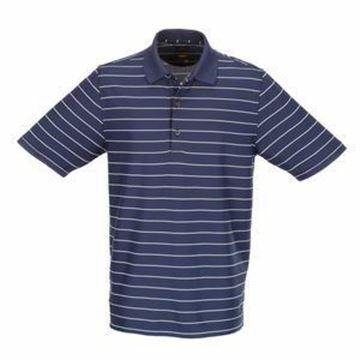 Plain blue shirt with a white horizontal stripe. 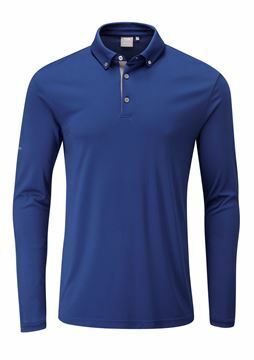 Great looking shirt made from performance prodry fabric which keeps you cool and dry by transferring sweat from the body to the surface of the shirt. 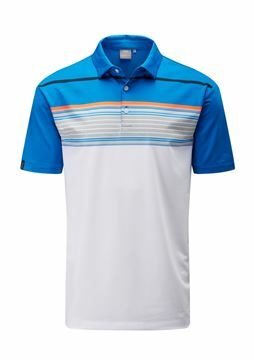 Prodry performance fabric, looks great feels comfortable and keeps you cool. 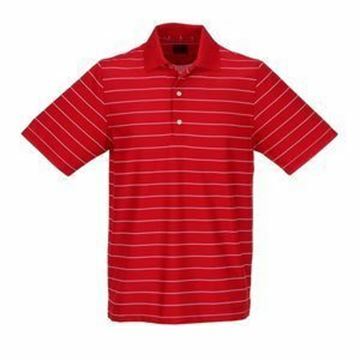 Bright red with white horizontal stripe. 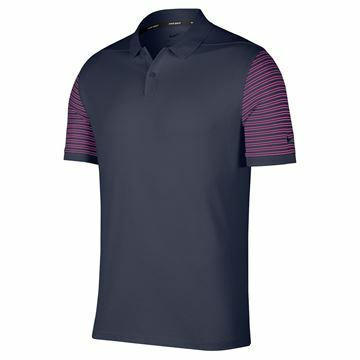 Great looking navy Footjoy stretch polo shirt, with a multi coloured horizontal stripe. 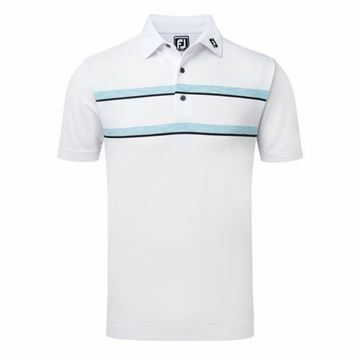 Lovely looking white polo with a horizontal blue stripe. 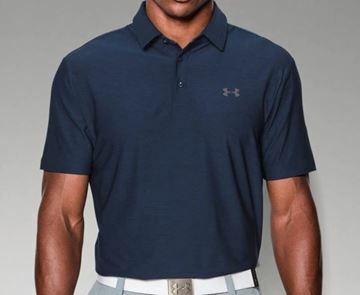 Comfortable, stretch material that allows you freedom of movement. 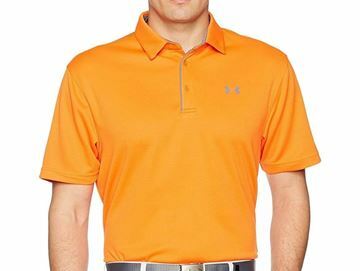 Anti-microbial fabric inhibits odour build up.